Last Thursday night, in a howling Wellington gale (the way only Wellington knows how to put on a wind! ), I joined a bunch of other Wellington demos to take part in this year’s Regional training. It’s one of the things I love about Stampin’ Up! – not only do I get the product I love at a discount, but I get the chance to catch up with other demos AND learn new skills and product tips regularly. 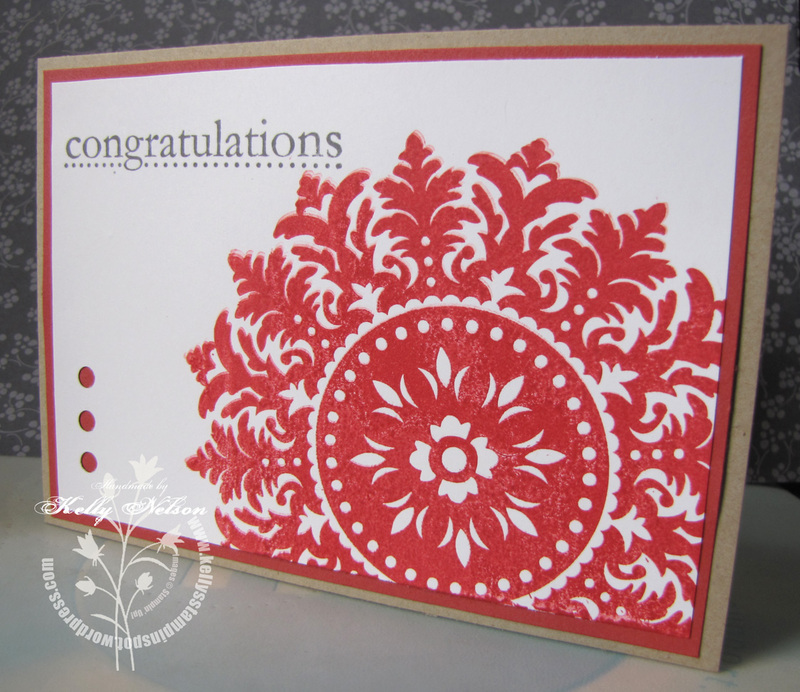 Whether I’m a business or a hobby demo, it makes no difference: Stampin’ Up! provides us all with these opportunities. Why am I telling you all how great Stampin’ Up! is behind the scenes to us demos? Well, I wanted to be sure to point out that you don’t need to be a full-on business demo to take advantage of more than great discounts when you join the Stampin’ Up! family. The Starter Kit is already great value at around 40% catalogue prices of the products – plus you get the business tools if you want to have your own business opportunity. But for those that might just want to give themselves and maybe some friends the continued 20% discount – well, that’s all you need to to: Join. The Stampin’ Up! Starter Kit contains the following supplies, valued at over $650! The easiest way to take advantage of the great discount on the starter kit is to click over to my Demonstrator Business Website, click on “Start my Own Business” and when you are prompted, enter my password which is JoinKellysTeam. Easy as that! You only have til 31 July to take advantage of this special offer, so make the most of it. My actual swap card used the Big Shot alphabet from the Autumn-Winter mini to say hi – but I didn’t get the chance to take a photo before I handed them all out! Here is a prototype I put together and used an old retired set “Congrats”.